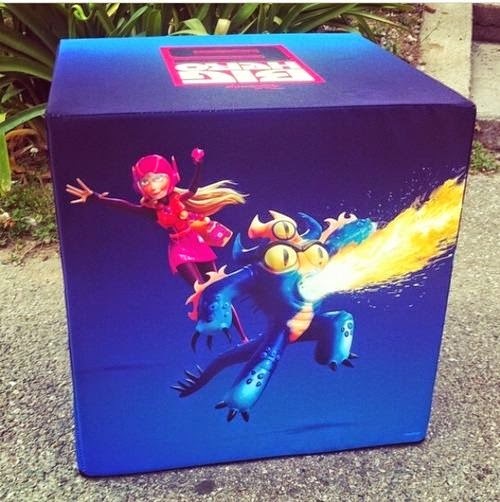 Disney's upcoming "Big Hero Six" is one of the most anticipated animated feature films of 2014, but as usual the studio is just dribbling information out about it here and there. At the recent 2014 Annecy International Animation Film Festival, though, there were numerous hints dropped about all sorts of projects that are on the drawing board. Some of those hints concerned "Big Hero Six." 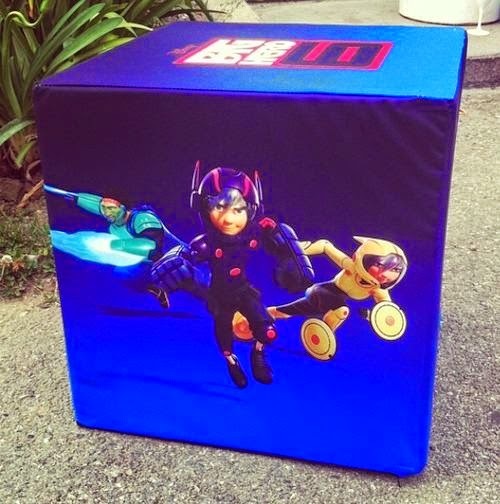 The six main characters in the film are Hiro, Baymax, Honey Lemon, Go Go Tomago, Wasabi, and Fred. 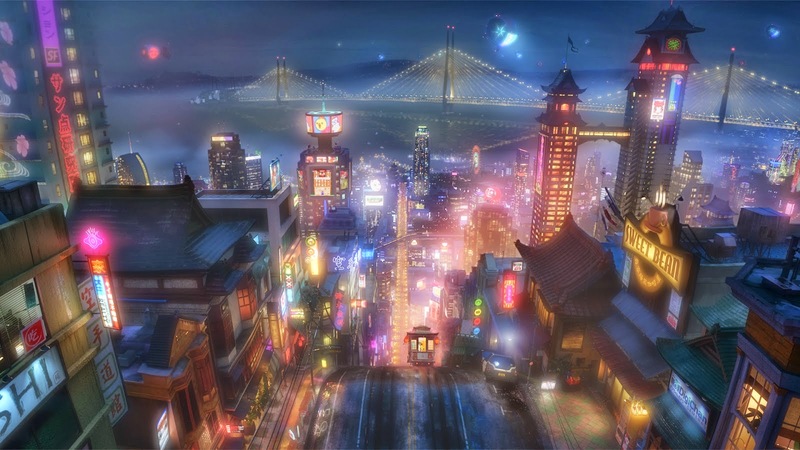 It just so happens that Disney had some very complete artwork of them and their home town, Sanfransokyo. Here are the pictures. 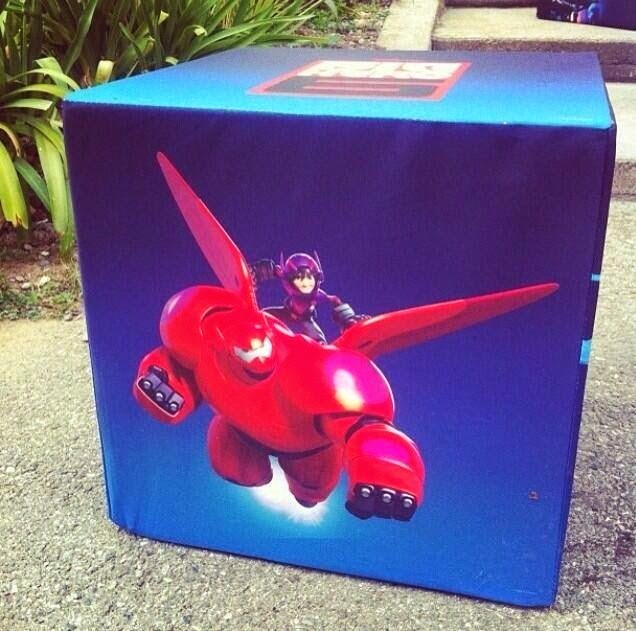 "Big Hero 6" is based on the Marvel Comics by Steven T. Seagle and Duncan Rouleau. It is directed by Don Hall and Chris Williams and written by Don Hall and Jordan Roberts. It is scheduled to appear in theaters on November 7, 2014.